Pendency of cases is a major issue for the courts in the country. Currently there are more than 3.20 crore pending cases in different courts. Out of this total, it has been estimated that more than 30% of all pending cases in courts across the country are either cheque bounce cases or traffic challans. The Finance Ministry had earlier considered the option of resorting to Lok Adalats in order to cut down plethora of pending cheque-dishonor cases. The measures were suggested to the Finance Ministry by a committee composed by the Ministry of Law and Justice. The Law Ministry, in this regard, is now working on amendments to the Legal Services Authority Act. 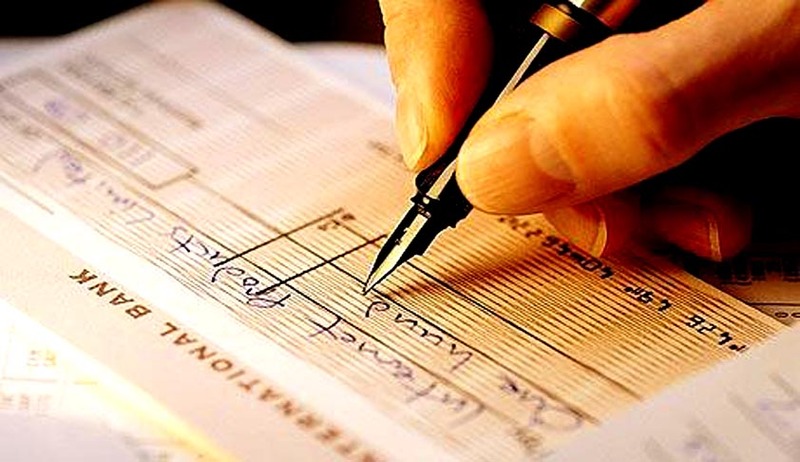 This amendment would enable chief banks to set up permanent Lok Adalats on their premises in order to resolve cheque bounce disputes. A summary note has been reportedly passed on to the concerned departments. The amendment bill may be prepared for consideration by the Cabinet, by the time the new government is formed. The amendments put forward were suggested by an Inter- Ministerial Group (IMG) and the setting up of Lok Adalats are in tune with such recommendations. IMG was set up to give suggestions for the required policy and legislative alterations to deal with the pendency of cases. The design is to consider prosecution under Section 138 of the Negotiable Instruments (NI) Act only in case of failure of the alternate mechanism of Lok Adalats. Additionally, cheques accepted as a security without stating the total of debt may be removed from the purview of the section. The mechanism will involve the appointment of retired District judges or additional District judges as chairpersons of such Lok Adalats. This will be done in consultation with the State Government as well as the High Court concerned. The ruling of such Lok Adalats is reckoned to be a decree of a Civil Court and has a binding effect on all parties. This progress seems to come in the wake of the Supreme Court judgment delivered last month, which issued guidelines for speedy disposal of cheque bounce cases. A two Judge Bench comprising of Justice K.S. Radhakrishnan and Justice Vikramajit Sen, while dealing with a Writ Petition filed by the Indian Banks’ Association (IBA) and Punjab National Bank under of India, disposed off the petition directing all the Criminal Courts in the country dealing with cases under Section 138 to follow the procedures for speedy and expeditious disposal of cases falling under Section 138. The guidelines can be read here.